Home Articles Elbow Injury Isn’t Funny! Have you ever bumped you elbow in that spot where it feels like an electric bolt shot through your arm? That kind of elbow injury is often called hitting the funny bone, and it isn’t the least bit funny. In fact, our elbows are pretty vulnerable to injury. There isn’t a lot of muscle or fat to cushion it from injury. In addition, the body’s larges unprotected nerve, the ulnar nerve, runs right through the elbow alongside (but not protected by) bone and ligaments. The ulnar nerve runs through a tunnel of tissue–the cubital tunnel–in both directions as it approaches the elbow. The so-called funny bone is the spot where it runs underneath a bump of bone at the inside of the elbow called the medial epicondyle. Bump it, and you’ll feel a kind that shock, followed by numbness. And probably some cussing as well! Elbow injury is pretty common in sports where the arm is used: tennis and other racquet sports, baseball, and golf. Many our customers who play these sports, or work out with their arms, use TT TARGET TAPE® to protect their elbows from injury and stress. Other injuries are caused by putting too much weight or pressure on the elbow. Sleeping with your hand under your pillow is an example, says WebMD, or leaning on it too much. Even holding a cellphone for too long can cause an elbow injury. A surprising range of injuries begin at the elbow at the ulnar nerve and ulnar collateral ligament, or UCL. The ulnar nerve runs from the neck through to the hand, specifically the pinky and the closer half of the ring finger, while the UCL supports the structure on the inside of the elbow. Learning proper technique will go a long way to prevent elbow injury. But if you do hurt your elbow or arms, rest them. We also suggest you apply TT TARGET TAPE to promote healing as well in the injured area. 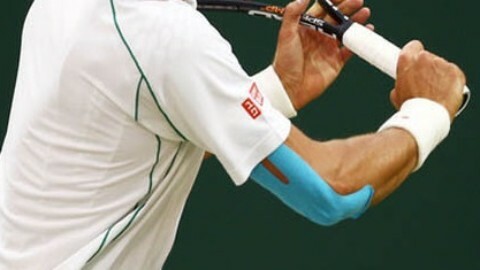 Take a look at our video on taping to help heal tennis elbow. Our tape works by lifting the upper layer of skin above the injured area to allow fluids to flush out and be replaced. 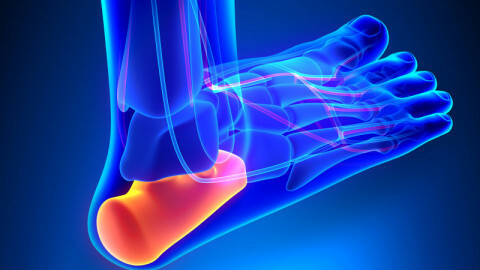 It also provides additional support to prevent further injury as you rest. Taping can also prevent injury because it allow fluids to flow more freely to areas that are at risk for injury. Check out our FAQs to learn more about how our kinesiology tape can promote healing and prevent injury. Overuse the arm, and your elbow will be the first to pay the price, as dozens of baseball pitchers, tennis players, and golfers can tell you. Tommy John surgery, named for the ace who first had UCL reconstructive surgery in the 1970s, is close to becoming epidemic among Major League Baseball pitchers, at least those who aren’t closers. UCL tears are caused by the way pitchers twist and bend their elbows to deliver spinning projectiles at 95 mph or even faster. The ligament can only twist so far for so many times before it needs to be replaced altogether. Tennis elbow is an inflammation in the forearm tendons on the outside of the elbow often caused by repetitive motion and overuse of the elbow. It’s seen among racquet sport enthusiasts, but the American Academy of Orthopaedic Surgeons says poor equipment and technique can contribute to it. It’s also seen in painters, plumbers, cooks, and others who use their elbows a lot for their work. 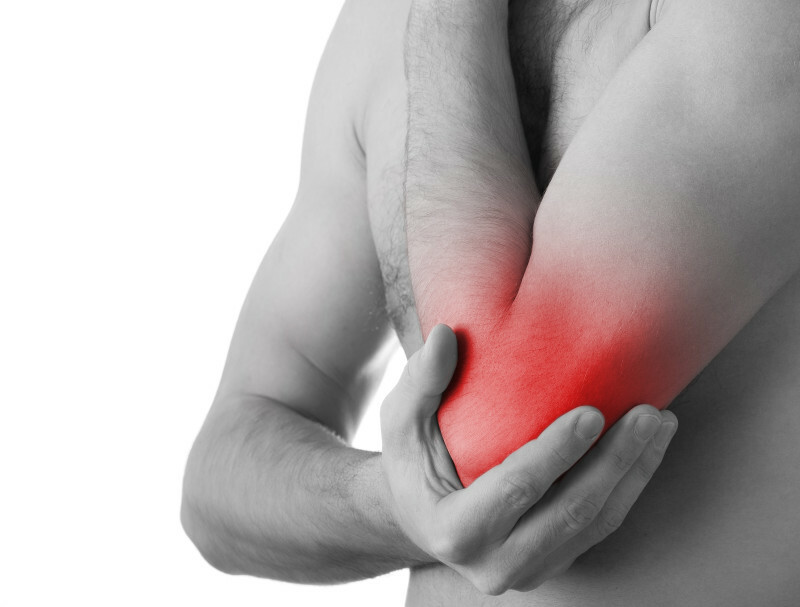 Golfer’s elbow is caused by inflammation in forearm tendons on the inside of the elbow. Like tennis elbow, it’s a repetitive injury.